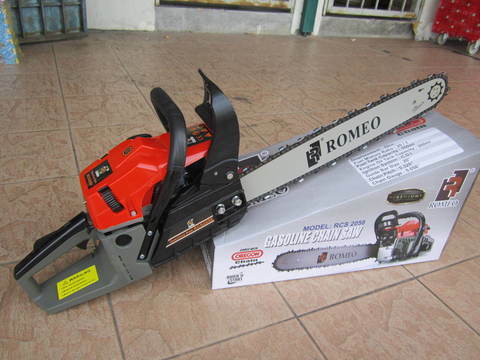 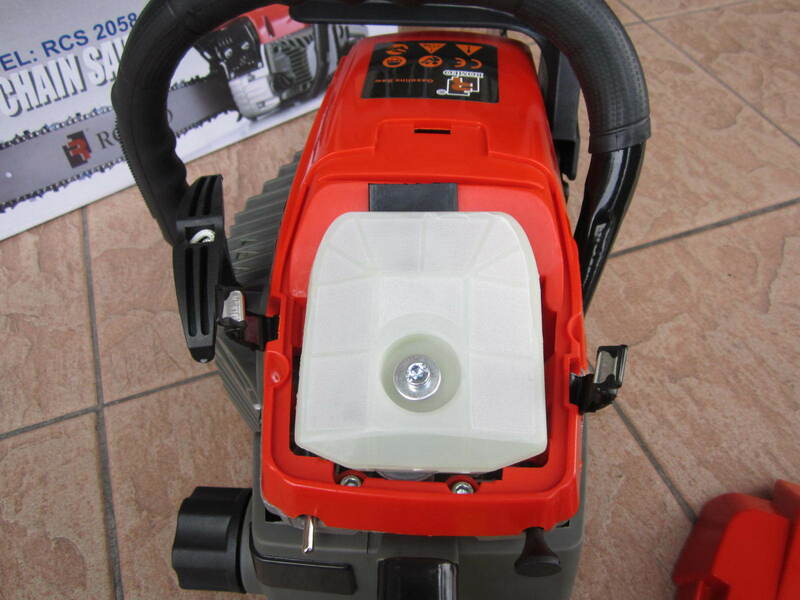 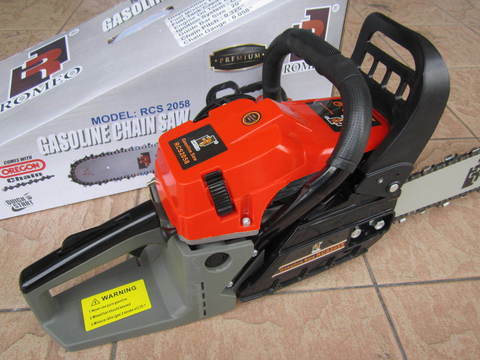 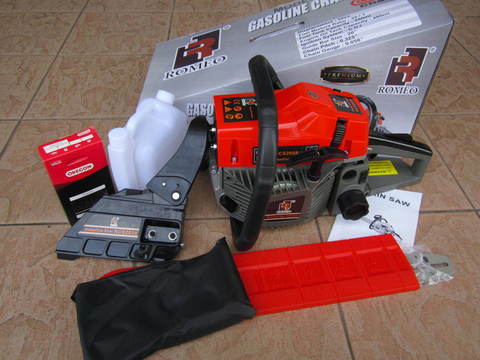 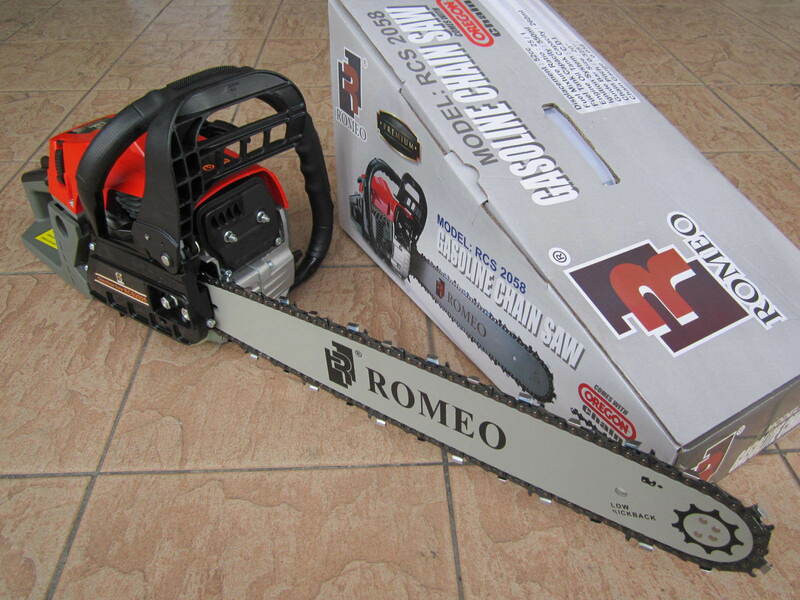 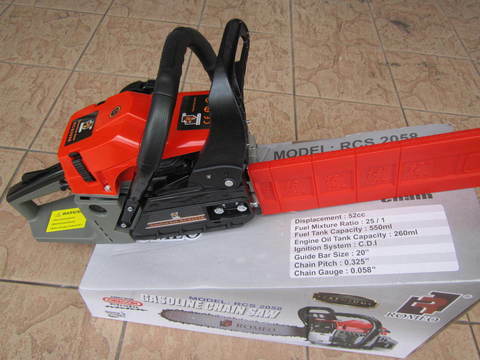 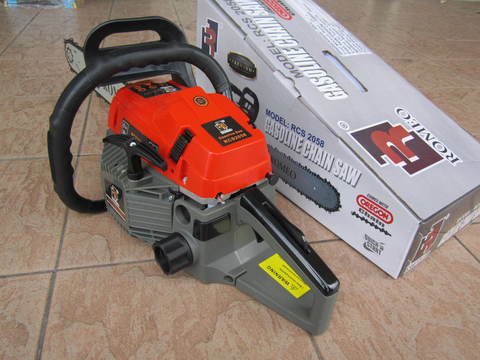 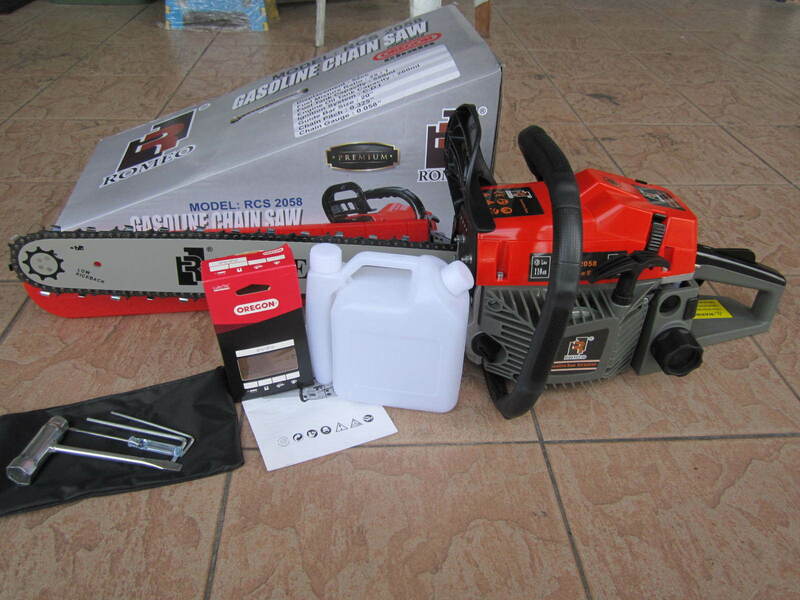 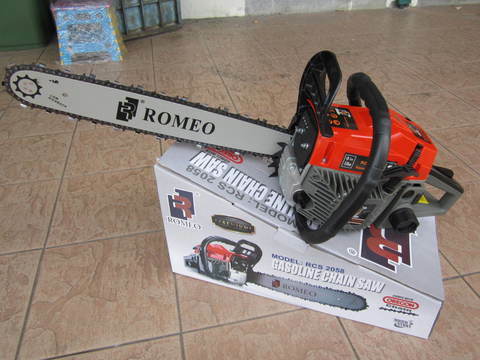 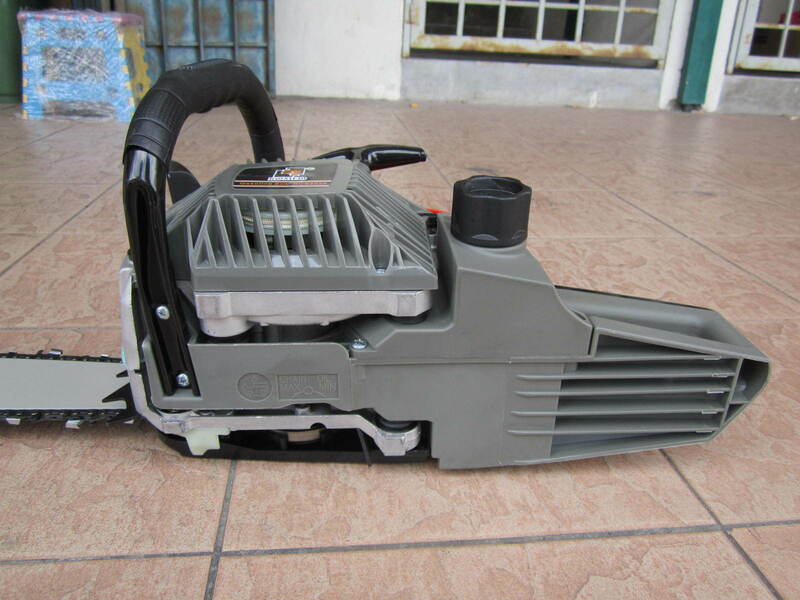 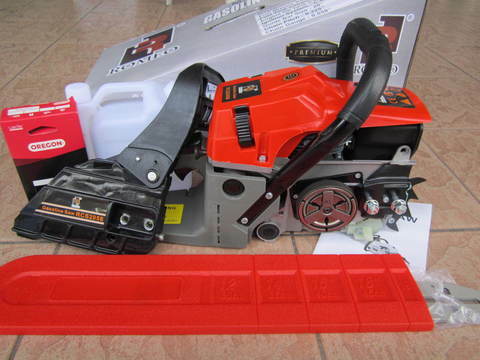 Romeo Pro 52cc 20" Gasoline Oregon Chainsaw.. 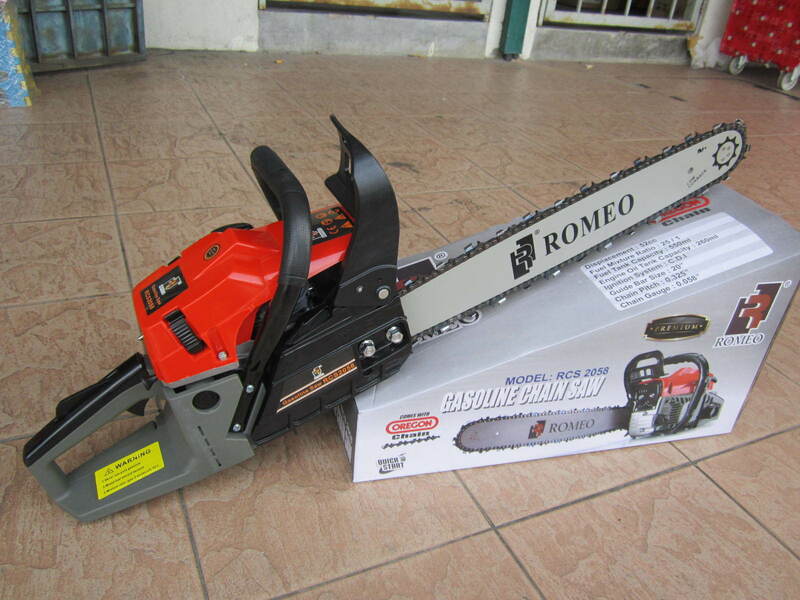 The Romeo RCS2058 is an ideal chain saw for land owners and part-time users who require a high powered, heavy-duty and responsive workmate for all cutting conditions. 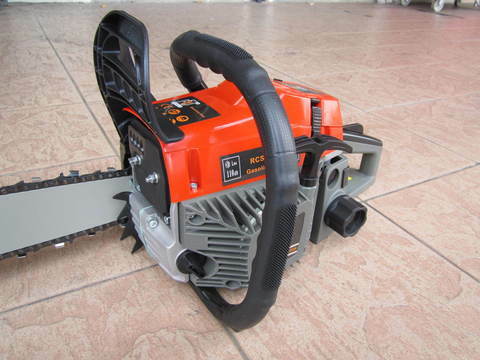 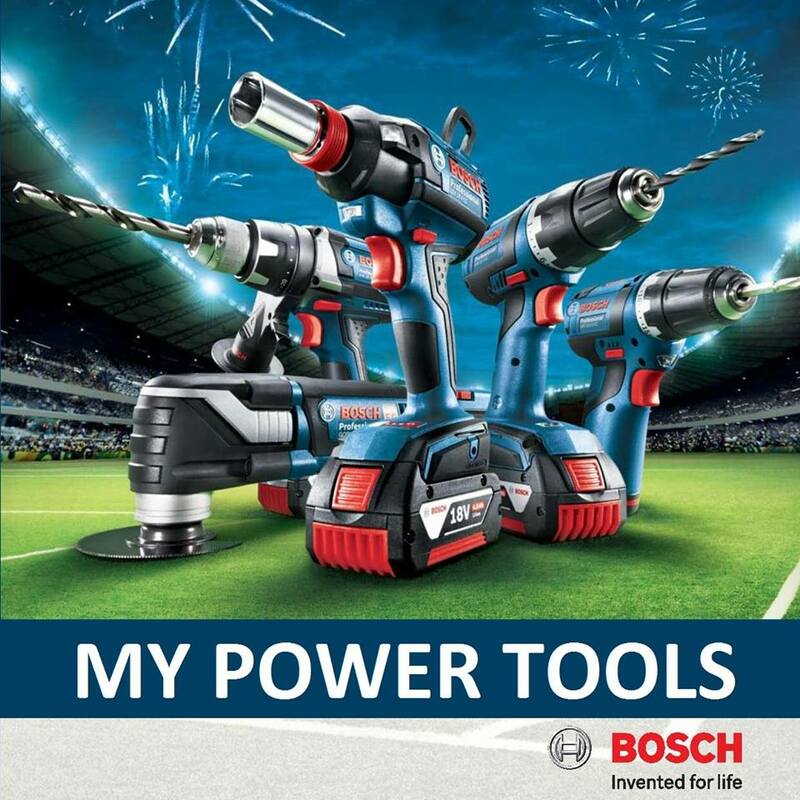 It combines the best characteristics of its predecessor with new, facilitating technology and ergonomics.